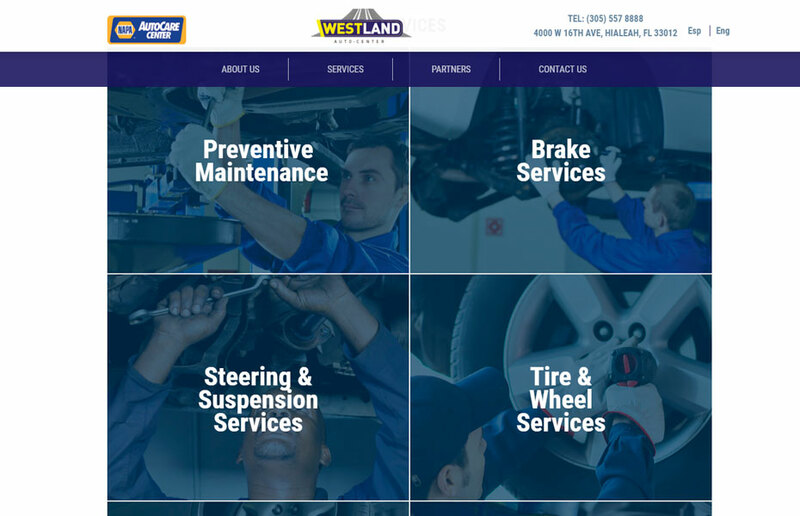 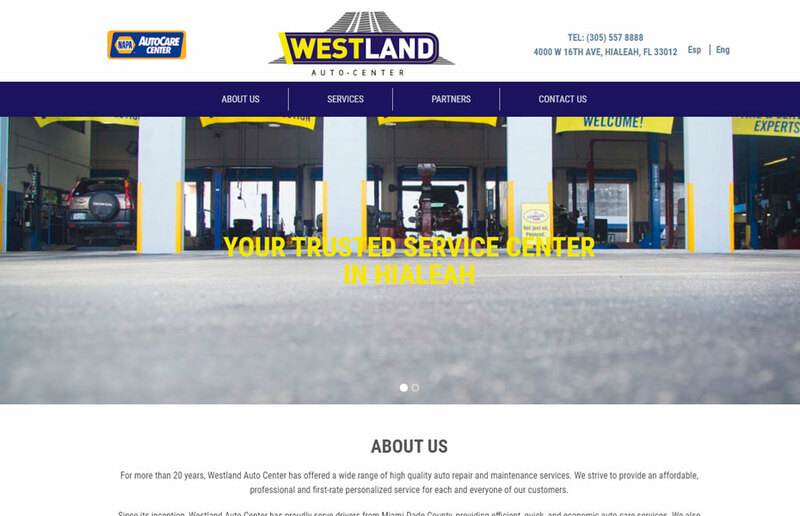 Westland Auto Center is the most trusted service center in Hialeah, Miami. 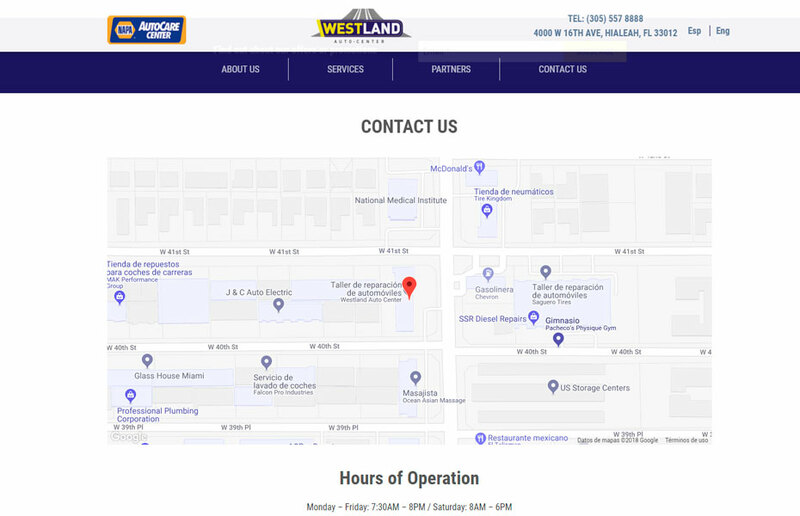 For over 20 years, they have been providing auto repair and maintenance services to local customers at an affordable price. 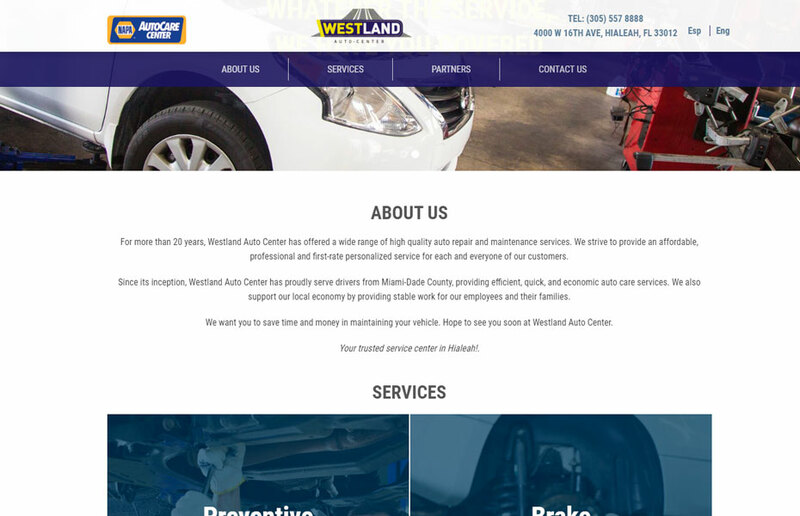 They service all makes and models from breaks and tires to AC maintenance & repair.